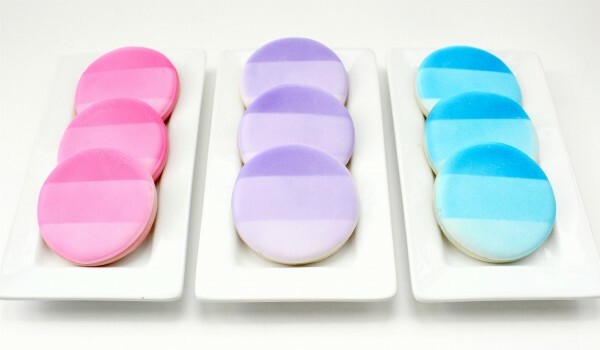 In case you haven’t heard, ombre is one of the season’s biggest wedding trends. 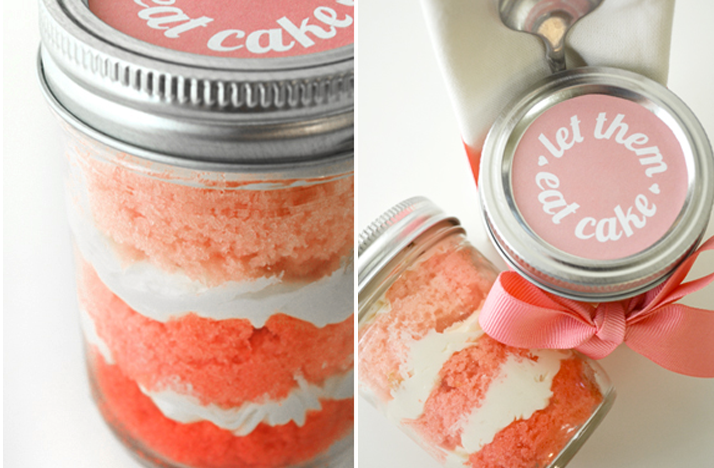 Today I will feature super cute ways to incorporate this trend into your wedding. If you are cautious with trends there are many simple ways to bring ombre in without taking over. 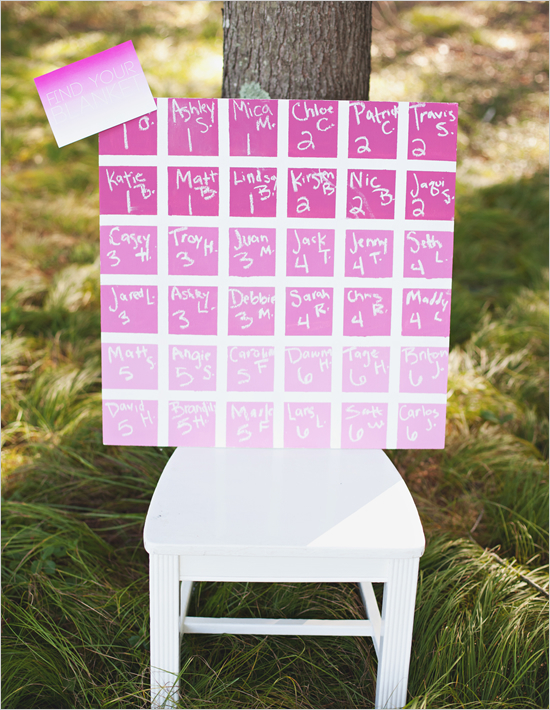 Seating charts are a simple, fun way to incorporate this trend. 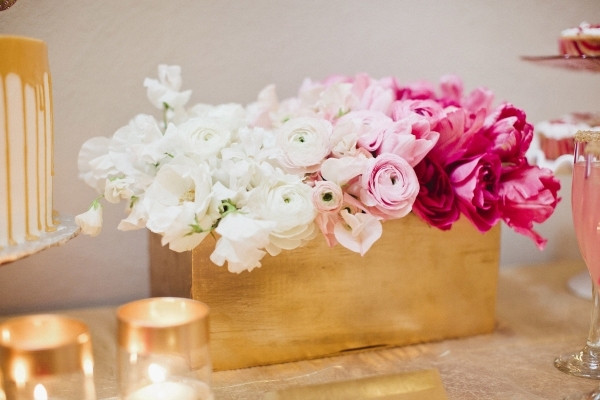 You can never go wrong with this centerpieces. How cute is this? I’m all for cute and practical! Not brave enough to wear an ombre wedding dress? 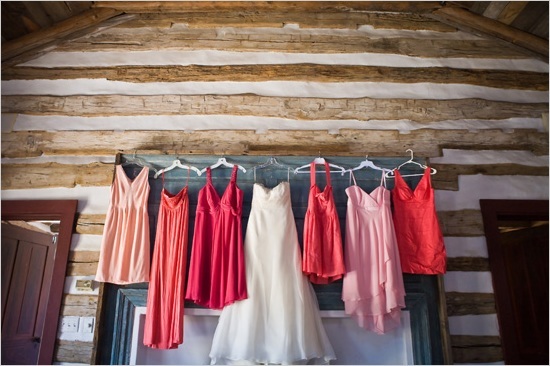 Have your bridesmaids rock the trend!